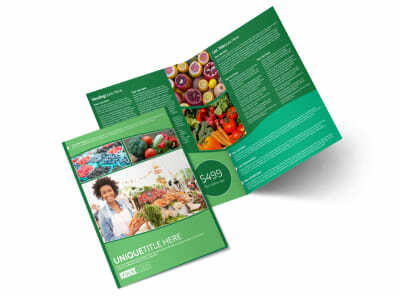 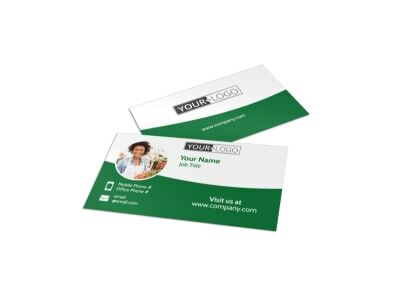 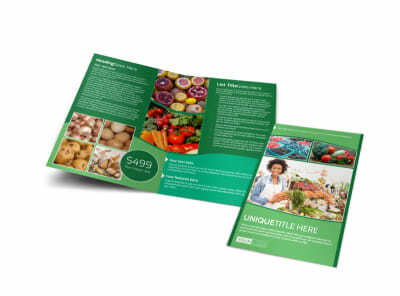 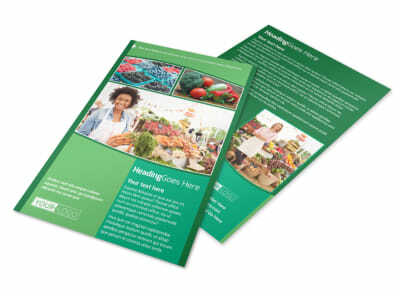 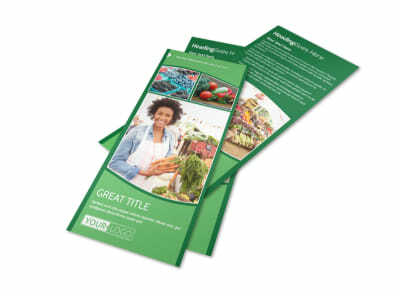 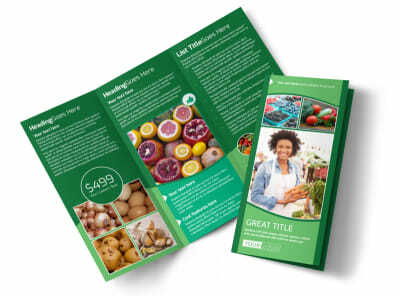 Customize our Healthy Farmers Market Postcard Template and more! 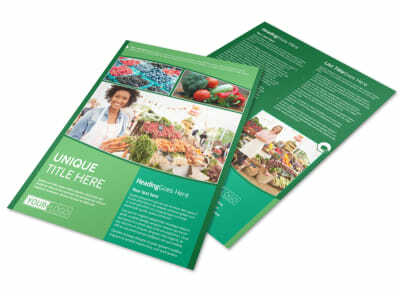 Invite the community to shop at your farmers market to find healthy fruits, veggies, and locally sourced bread, honey and more. 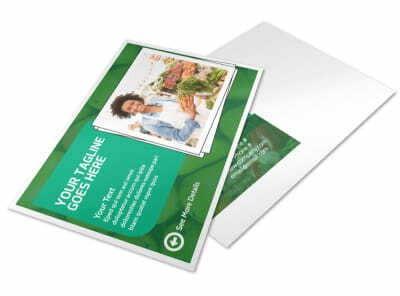 Bring your postcard to life with photos of your wares, details on operational hours, and more. 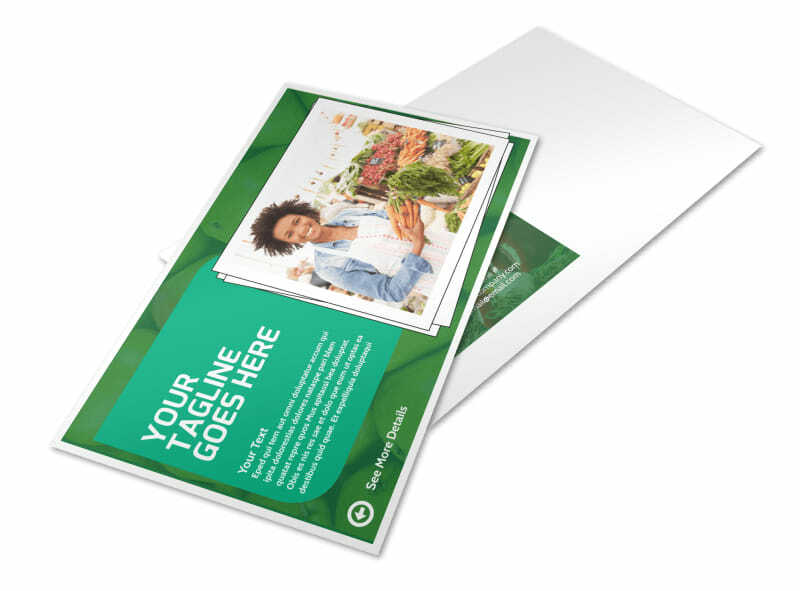 Our process is simple and fast; get started now!